Alpine Public Library places a priority on workforce development and strives to offer relevant and useful tools to help patrons increase their job skills and employment opportunities. Below are some FREE resources that may aid your job search. 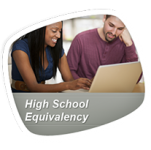 Learning Express is provided by the Texas State Library and Archives Commission TexShare Program, and made possible by state and federal funds. Click here to see ALL the LearningExpress Resources! 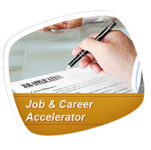 Whether you’re looking to find a new job in your current field or pursue a career in an exciting new industry, Job & Career Accelerator™ has the powerful tools and expert guidance to help you through every step of the process. 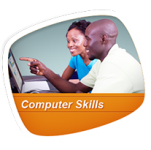 Also see APL’s Adult Program page for info about our LIVE computer classes!